• strange, they always had real usable things, they invented the ADAT recorders and a series of well known FX boxes. 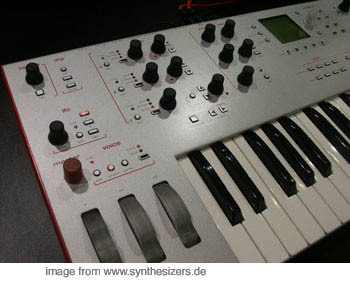 the best known one and now discontinued is the 16 voiced real analogue Andromeda, which drew much more attention to Alesis as a synth manufacturer who instroduced VA synths later. today they changed more to the DAW kind of products which are still interesting like more affordable CC boxes for DAW and Mixing. after the release of Andromeda they went into insolvency and where bought by Numark, the DJ mixer company and the A6 dropped the price but the Andro team was fired. 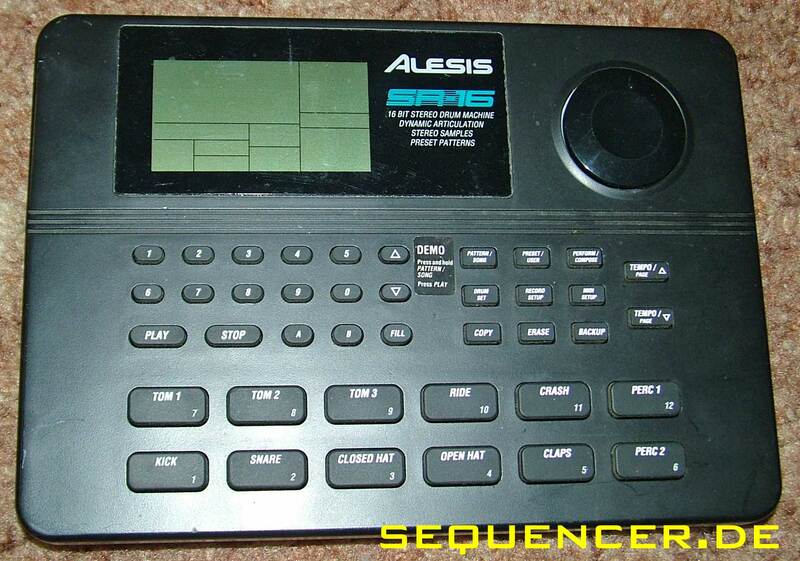 anyway it was the most remarkable product of Alesis ever made. 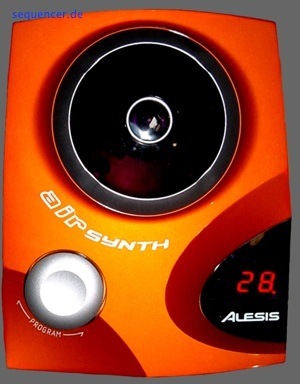 there's no other 16 voice poly synth of that complexity around and will sooner or later be mentioned along with the Jupiter 8, the Matrx 12 or the Prophet 5. So thanks to Dave Bryce and Mike Peake (and others) for struggeling to make it real and hope there will be a second generation "Andromeda" incl. 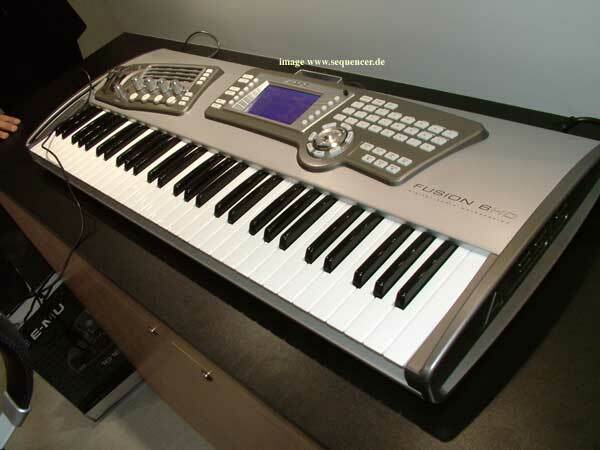 3 Octave, Desktop and Rack Verison with faster LFO as they all wish. 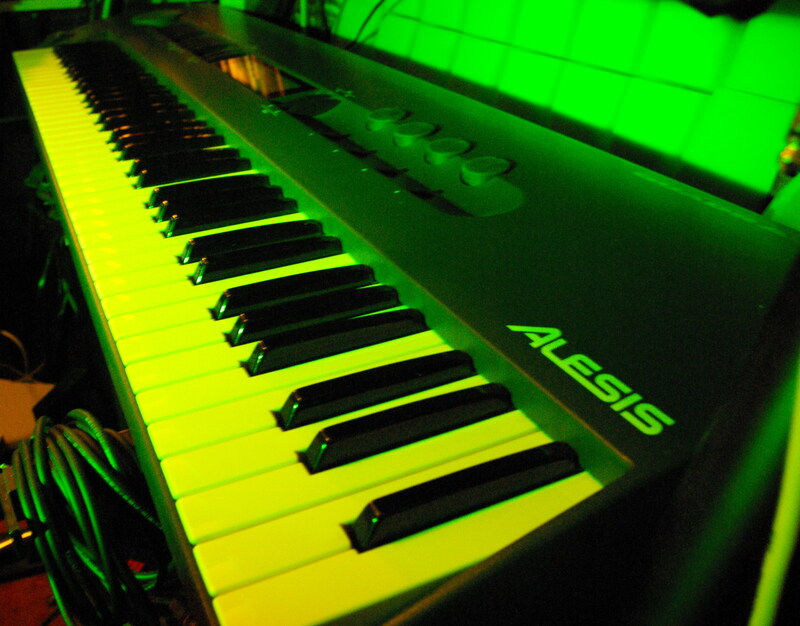 • Alesis gehört wie Akai und Numark zur inMusic Group. 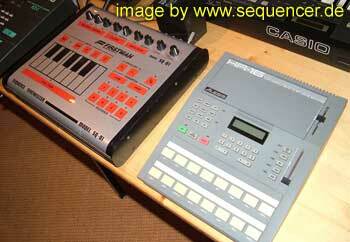 • 10 ALESIS synths found in database (order by: synth name).